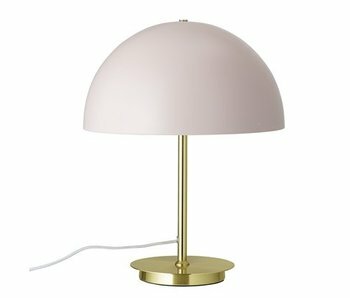 Modern table lamp from the Danish interior brand Hübsch. This beautiful red Hübsch table lamp is made of metal. Nice combined with the other items from the Hübsch collection! 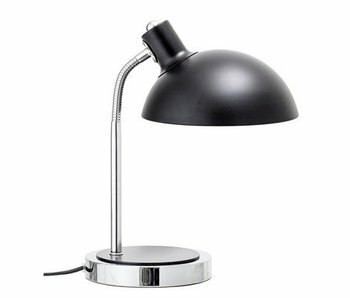 Modern table lamp from the Danish interior brand Hübsch. 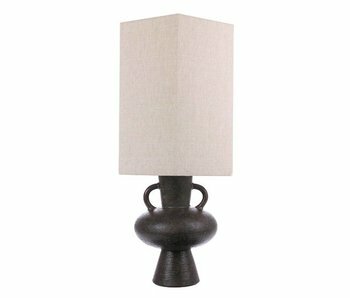 This beautiful black Hübsch table lamp is made of metal. Nice combined with the other items from the Hübsch collection! 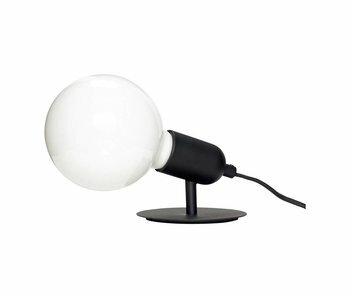 Modern table lamp from the Danish interior brand Hübsch. 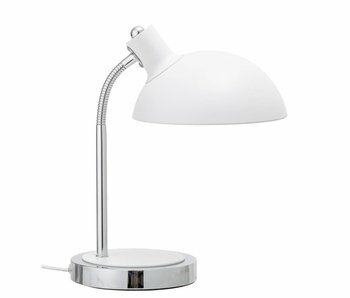 This beautiful white Hübsch table lamp is made of metal. The lampshade is made of white glass. Nice combined with the other items from the Hübsch collection! 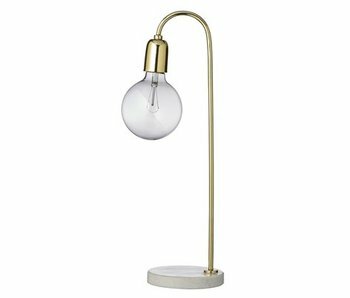 Modern table lamp from the Danish interior brand Hübsch. 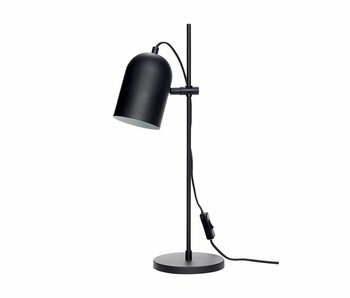 This beautiful black Hübsch table lamp is made of metal. The lampshade has a white interior for optimal light output. Nice combined with the other items from the Hübsch collection! 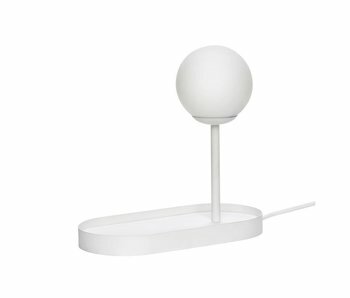 Modern table lamp from the Danish interior brand Hübsch. 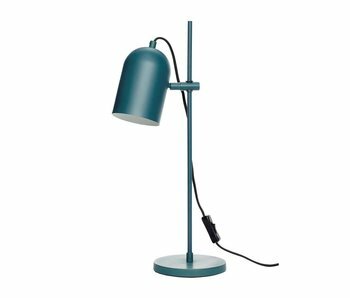 This beautiful green Hübsch table lamp is made of metal. The lampshade has a white interior for optimal light output. Nice combined with the other items from the Hübsch collection! 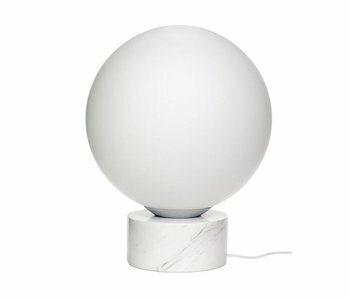 Modern table lamp from the Danish interior brand Hübsch. 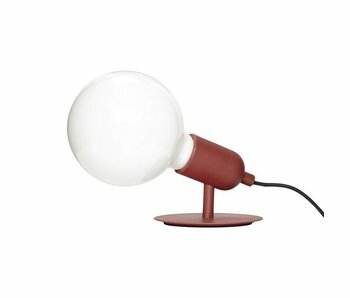 This beautiful red Hübsch table lamp is made of metal. The lampshade has a white interior for optimal light output. Nice combined with the other items from the Hübsch collection! 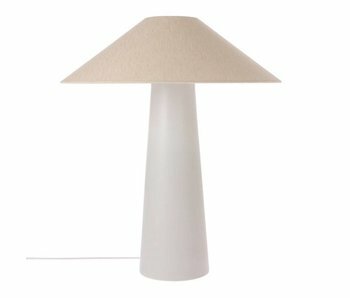 Modern floor lamp from the Danish interior brand Hübsch. 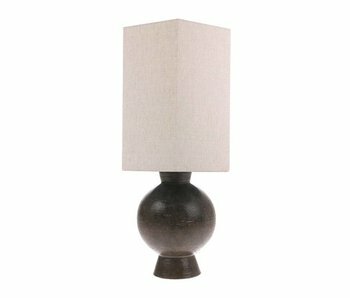 This beautiful Hübsch floor lamp is made of white marble with white glass lampshade. 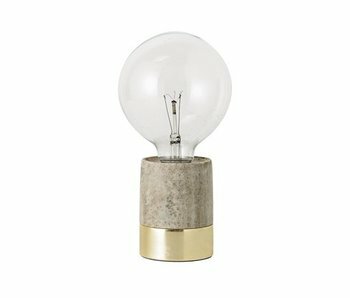 The lamp can also be used as a table lamp.